Cairo-based solar energy company KarmSolar has signed a $90 million solar distribution contract with Cairo3A Poultry, a subsidiary of Cairo 3A group, one of the country’s leading conglomerates with interests in agriculture, transportation, poultry production, and grain trading, KarmSolar announced today. It is the biggest signed agreement for KarmSolar, the company noted in the statement, adding that it will provide 100% of Cairo3A Poultry’s energy needs from solar power. “With the contract projected to double KarmPower’s pipeline of committed projects to date, which today reached a total of almost 80 MW to be implemented by the end of 2020,” said the company in the statement. KarmPower is a subsidiary of KarmSolar that invests in private solar Power Purchase Agreements (PPAs). It is the first private solar company to hold a power distribution license in Egypt. 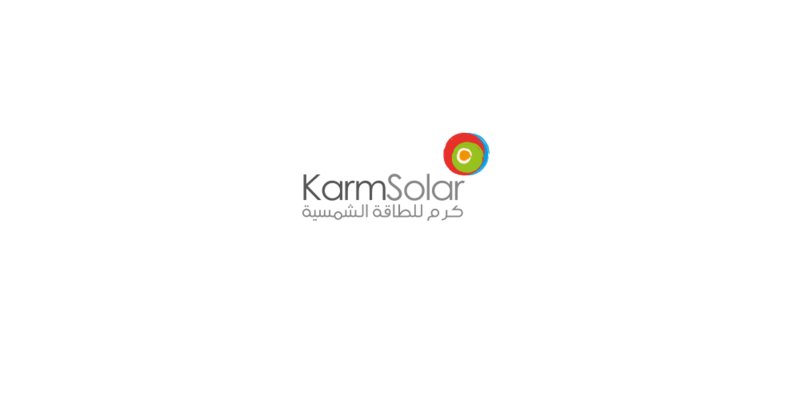 Founded in 2011, KarmSolar in a short time has become the leading private player in the solar energy market of Egypt with the largest portfolio of private solar energy projects of over 71 MWs.